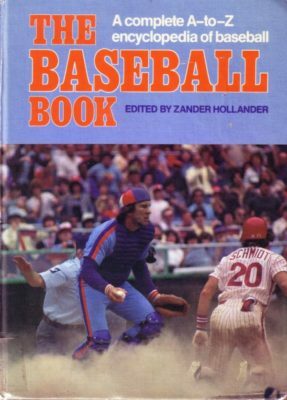 The Baseball Book Complete A-to-Z encyclopedia of baseball Hollander, ed. 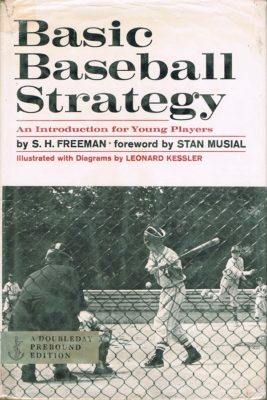 1982 Every library in Michigan should have weeded this title on principle when the Tigers won the World Series in 1984. 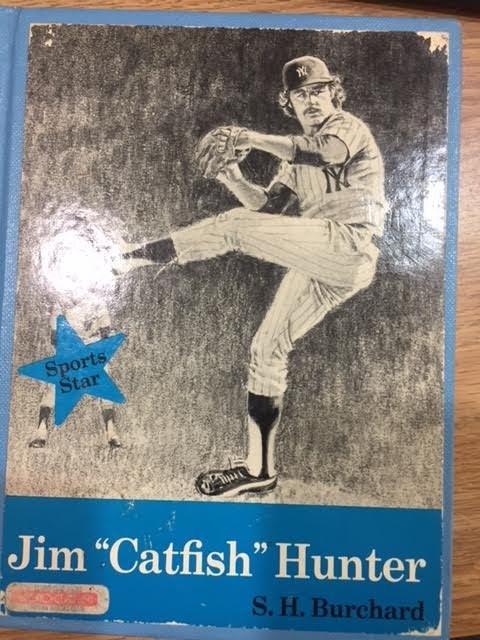 (I was there!) So that is a strike 1.